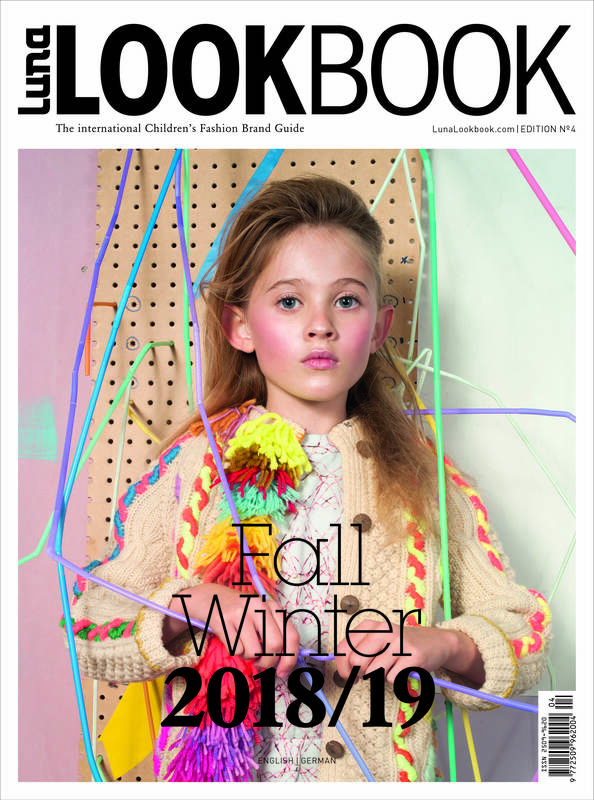 In this new Fall/Winter 2018/19 issue of Luna Lookbook, you will find exciting, new brands showing their latest collections. They take us on a journey of creativity and inspiration showcased in beautiful looks. Natural and earthy tones are the most important themes of the season, again. In addition, “Minimalism”, “Ziggy Stardust” and “Alice in Wonderland” are trends that can be found in many collections. Clear cuts alternate with playful, imaginative looks.